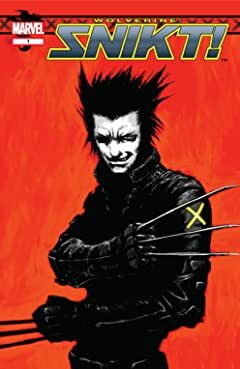 Marvel Manga action by Japanese superstar Tsutomu Nihei! 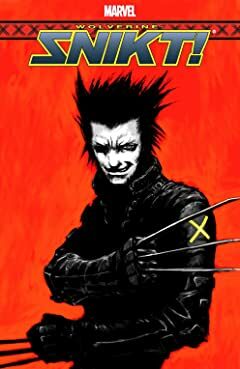 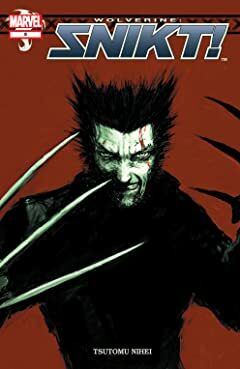 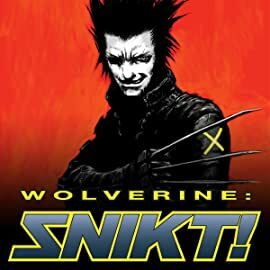 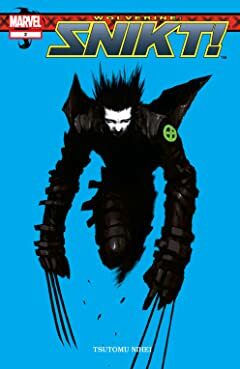 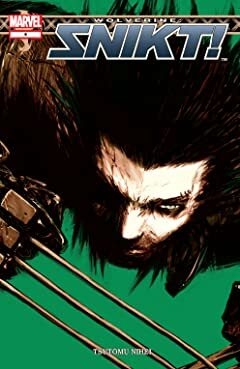 Alone in a barren wasteland inhabited by robotic, parasitic organisms, the X-Men's most lethal member devolves further and further into his true, savage, berserker state with each battle. 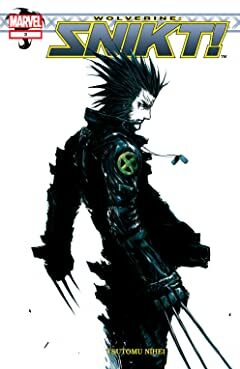 The key to Logan maintaining a link to his humanity may lie with a mysterious young girl.